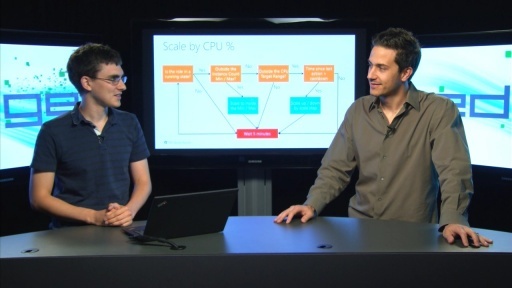 Welcome to the first episode of Cloud Cover! 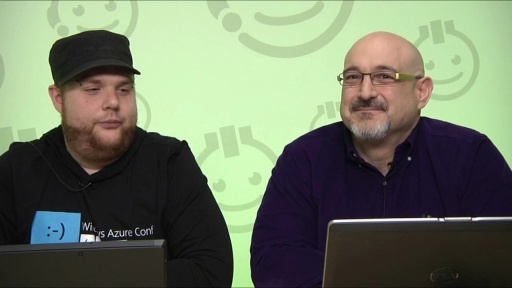 Join Ryan and Steve as they cover the Windows Azure platform, digging into features, discussing the latest news and announcements, and sharing tips and tricks. Learn about the Service Management API and how to use PowerShell cmdlets to manage your cloud services. 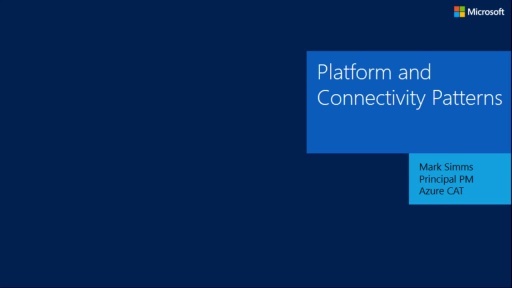 Find out how to get started quickly on the Windows Azure platform. 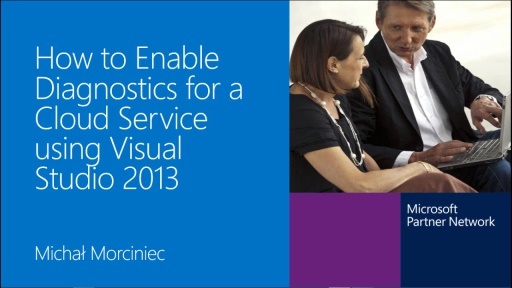 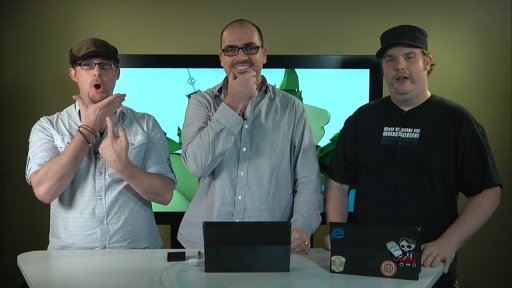 Hear about some cool new Windows Azure storage management tools.